These official images come to us courtesy of Footy Headlines and Todo Sobre Camisetas. 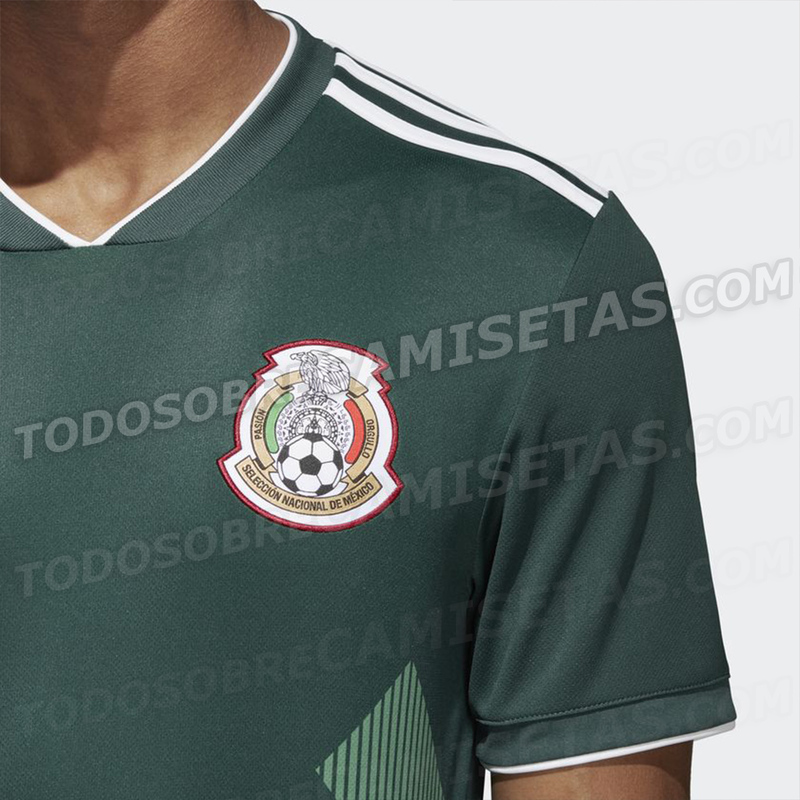 I am not a huge fan of this kit and find it ironic they are an homage to the template Adidas used at the 1994 World Cup. The same template used by Bulgaria as they eliminated Mexico on penalty kicks. The alleged “away” kit for the 2018 World Cup is a bit more promising. Are you a fan of this kit?